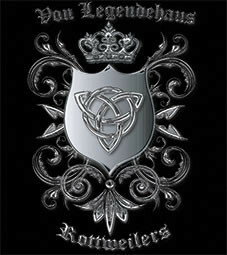 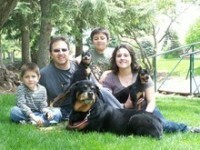 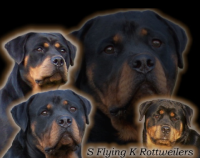 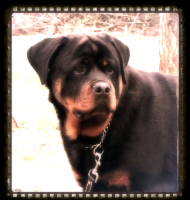 Welcome to Von Legendehaus Rottweilers. 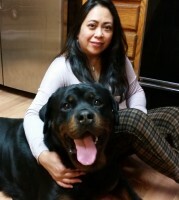 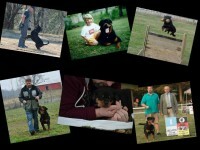 We are The Premier Rottweiler Breederin Arkansas. 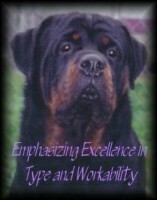 We are a Code of Ethics Rottweiler Breeder. 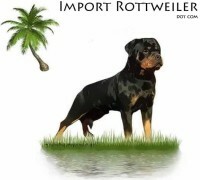 We offer German Rottweiler puppies for sale, German Rottweiler youths for sale, German Rottweiler adults for sale, and Rottweiler imports for sale. 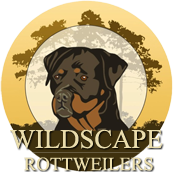 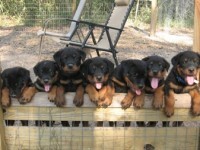 We offer German Rottweiler puppies for sale for schutzhund, Rottweiler puppies for sale for showing, Rottweiler puppies for carting, Rottweiler puppies for agility, Rottweiler puppies for herding, and Rottweiler puppies for sale for companionship.